The Hickman catheter may be used to insert medications of varying kinds. 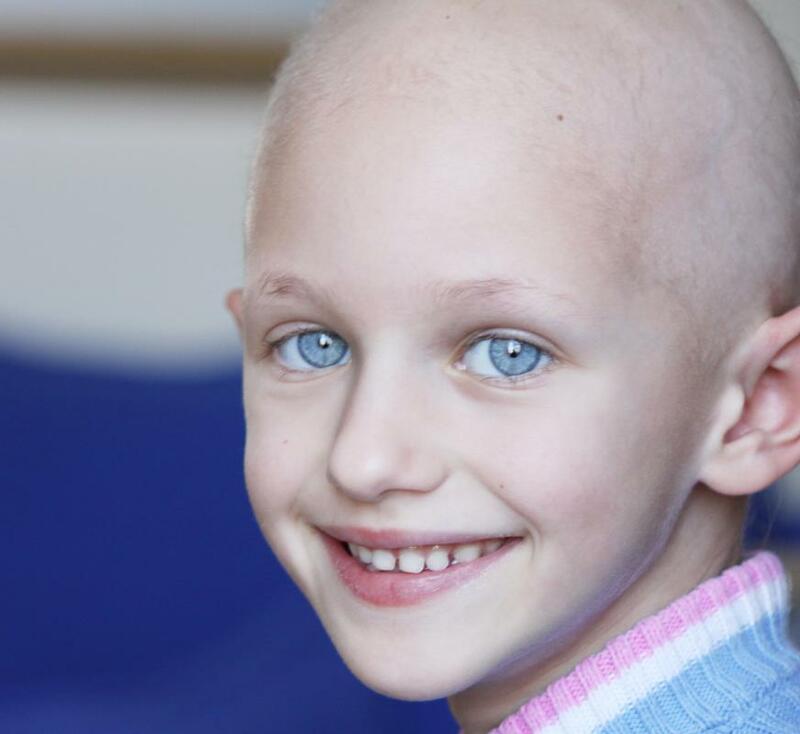 A hickman catheter may be used for a pediatric patient being treated for cancer. 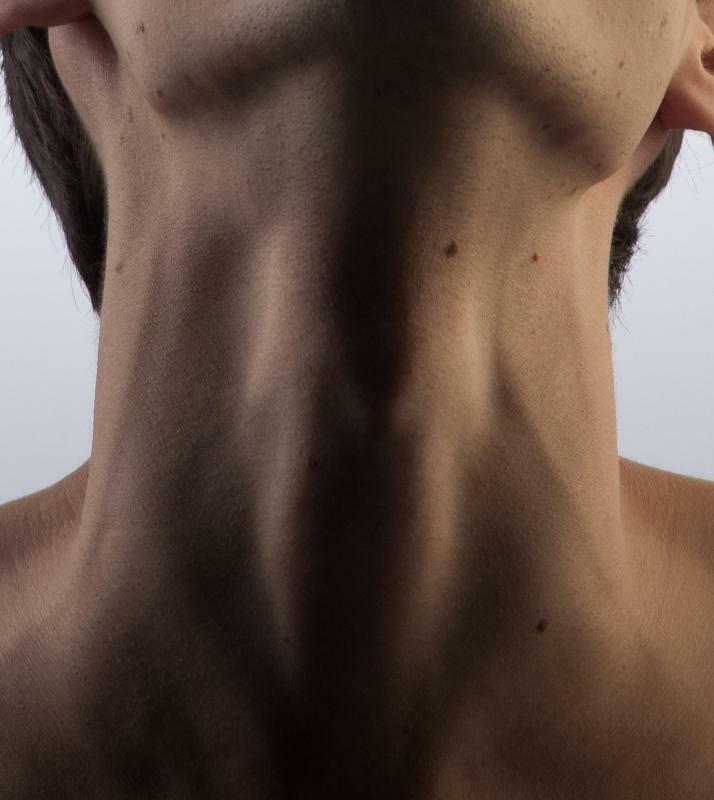 A Hickman catheter may be administered via the jugular vein in the neck. A Hickman catheter may be used on a patient who needs frequent dialysis. Permanent IV lines may be required of those needing frequent medication insertions. Sometimes people have medical conditions requiring frequent use of an intravenous (IV) line for medication insertion. In order to avoid creating a new IV line each day, doctors may give patients far more freedom by placing a line that can be used repeatedly. One such option is the Hickman catheter, an intravenous line developed for children in the 1970s by Dr. Robert Hickman. This form of catheter may be used in pediatric and adult populations, especially for people with conditions like cancer that require regular chemotherapy or for those who often need dialysis. Unlike an IV line that has a single entry point into a vein, the Hickman catheter has both an entry and exit point, though the entry point tends to close over. Entry is usually through a jugular vein in the neck and the catheter is then run through part of the body, until it reaches the chest. It emerges from the chest and is attached to two or three tubes that are exterior to the chest. These tubes are used to either insert medications of varying kinds or to draw blood. They also need to be cleaned regular with anti-clotting agents like heparin so that clotting in the tubes doesn’t occur, which might render them useless. Insertion of the Hickman catheter is a common but complex procedure that usually requires scanning equipment to guide placement, and should take place in a sterile environment. It is generally performed with local anesthetic only, and with little discomfort to the patient. 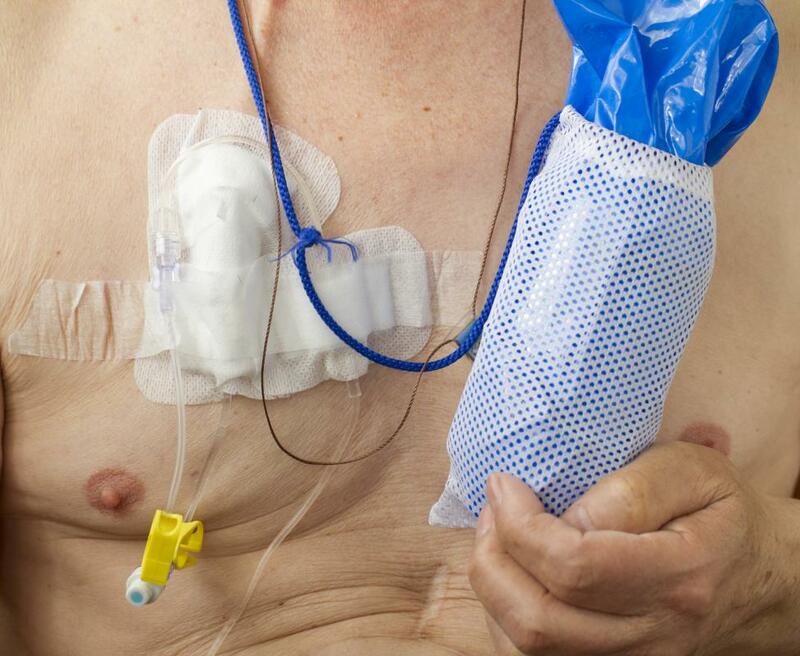 A small cuff in the chest helps keep the outlet where the tubes are located from falling, and sometimes people will wear tape for greater security. The most common complaints are simply that wearing the catheter feels unusual, but many people get used to this sensation, particularly if it allows them greater freedom to go places or fewer needle sticks for medication insertion. Some of the downsides of the Hickman catheter and most permanent IV lines or catheters is that they can be prone to infection, and this can be very serious given the line’s insertion into major veins. Infection can be evidenced by fever, by redness around exit points, by red streaks from the catheter site, or by a warm or hot feeling at the exit point. Other problems can include the lines clogging, and depending on the individual, people or caregivers may be instructed on how to test their own lines to be certain they still work, which can be onerous. Daily maintenance with anti-coagulating medication is required. Though there are some difficult factors associated with a Hickman catheter, these devices must be celebrated too. Especially as developed for pediatrics, they address an issue of great importance. Continual needle sticks ultimately make it difficult to find places to inject or transfuse medicine, and they can be traumatic to children. Avoiding this trauma and maintaining a safe area for medication delivery via a more permanent device is an answer to this problem. Is a Hickman catheter a central catheter, or does it fall under another category? I know it has a similar placement area, but I wasn't sure if it was classified as a central catheter or not. @Pleats -- Well, like you say, they all do kind of the same thing. PICCS, Port a Caths, and Hickman lines are all designed to make life easier for patients with long-term vascular care. They are all good in that having a permanent insertion site can lead to less needle sticks, but each one does have its pros and cons. 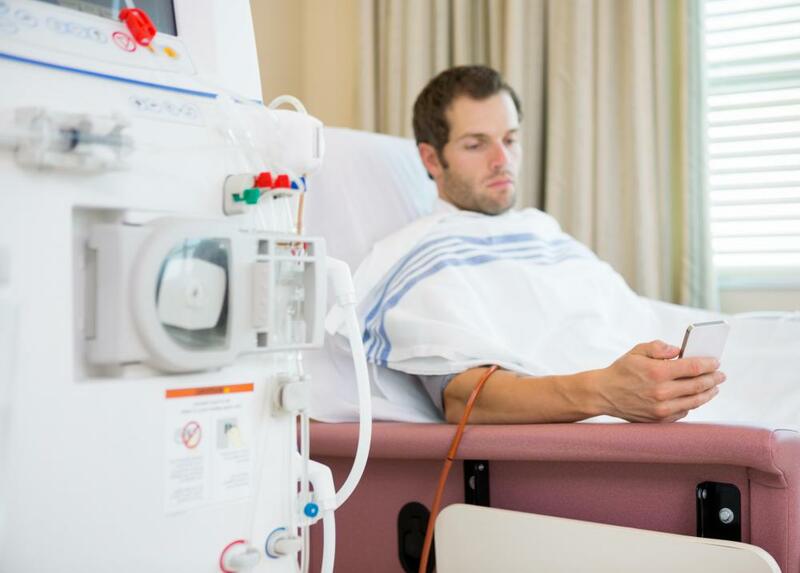 For instance, Port a Caths are used almost only for chemotherapy, whereas a PICC or Hickman catheter can be used for chemotherapy as well as antibiotics, or in the case of the Hickman, dialysis. arm, instead of the neck or groin, like other catheters. Since the area is usually somewhat cleaner, there is less risk for infection. However, really a doctor is the only one who can tell you which type of catheter is best for you, so follow his or her advice should you ever need a catheter. So what would be the difference between a PICC line or a Port a Cath and a Hickman catheter? I know PICCs are supposed to be less prone to infection, but that's about it.